We have helped over 100 crowdfunding campaigns to reach millions of audience interested in creative and unique products all over the world. 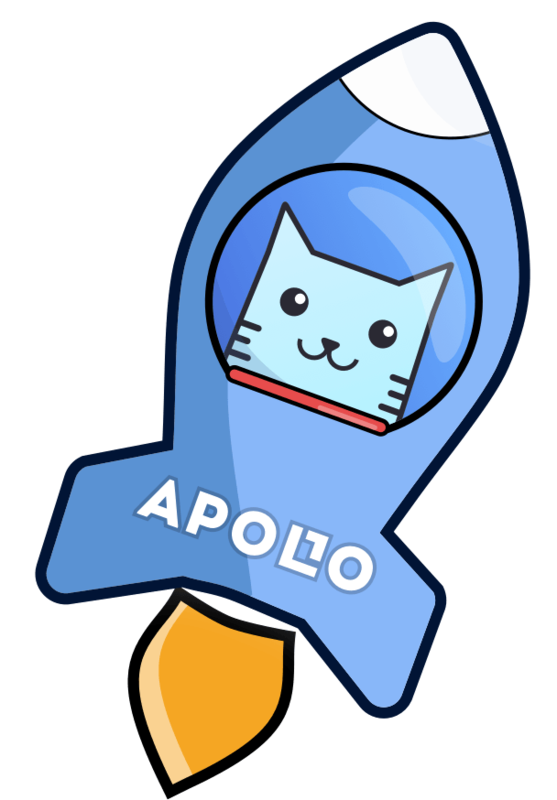 With more than 700K unique monthly visits on our social media, website, and app, Apollo Box can help boost your campaign exposure and sales. As an integrated e-commerce platform, we can help distribute your products in the United States and Canada once they are in the market.